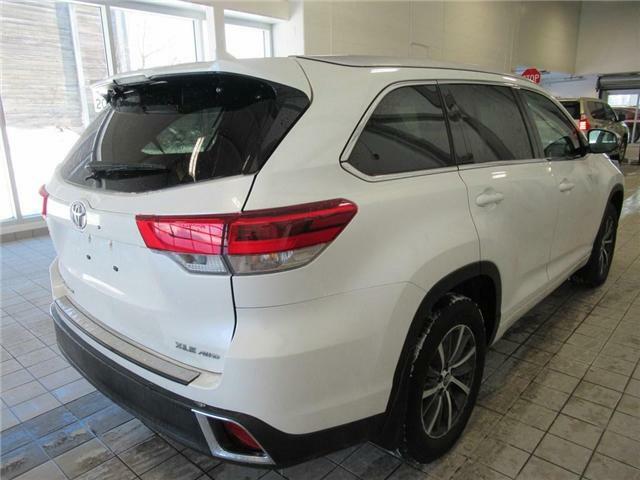 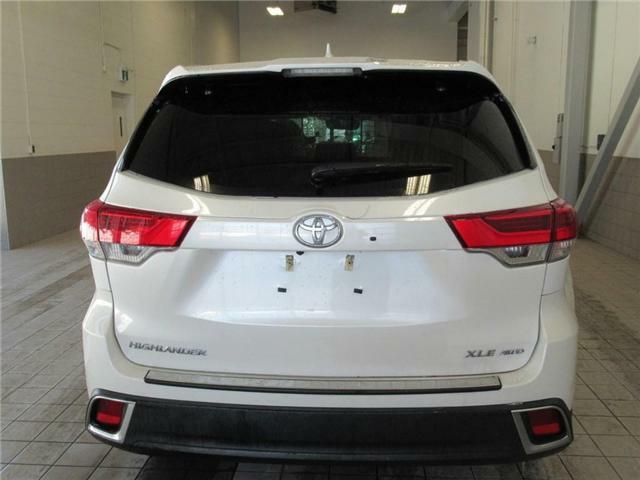 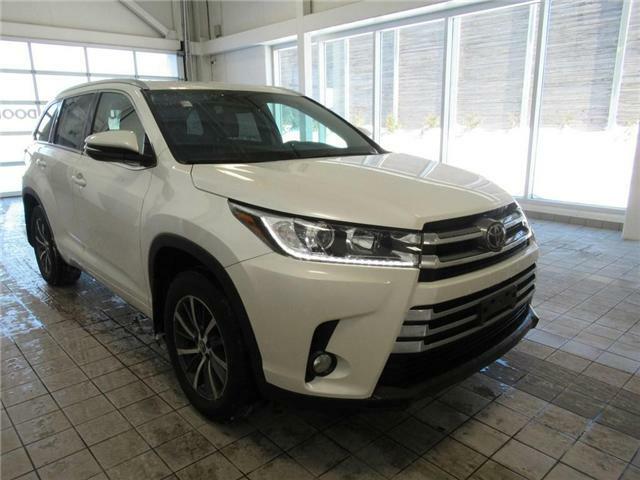 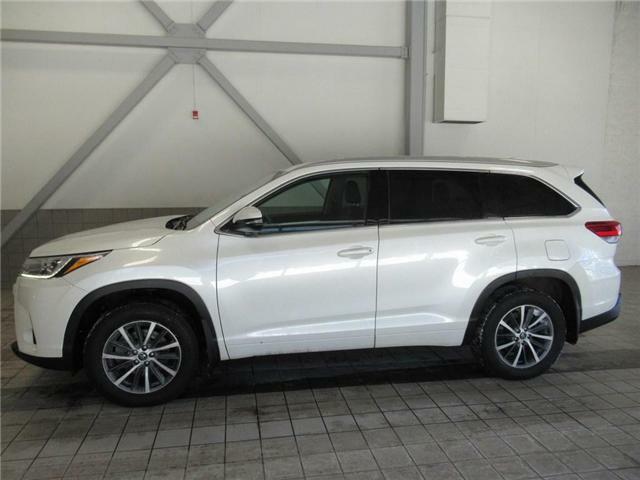 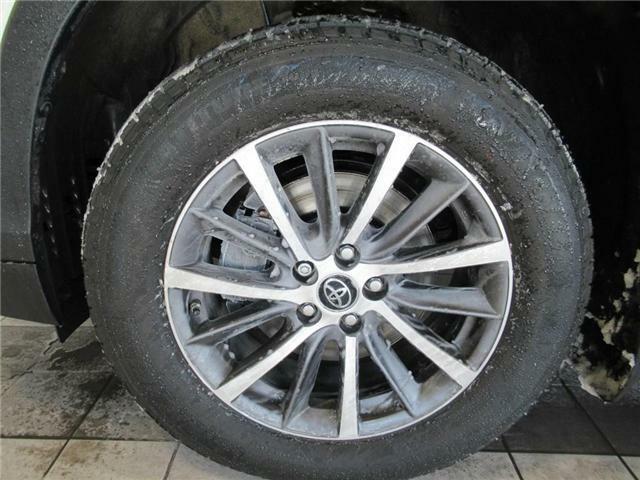 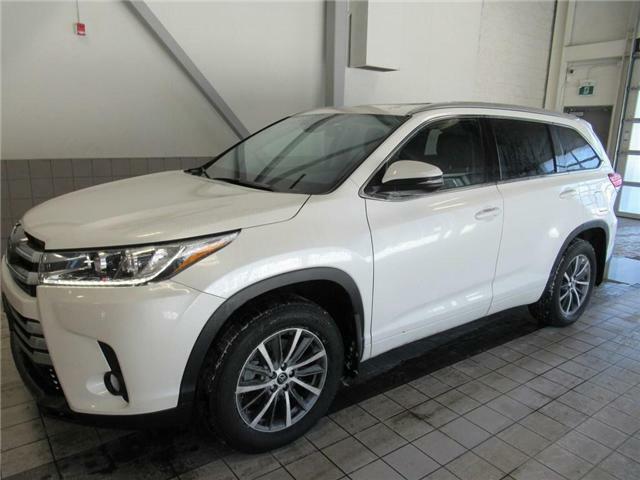 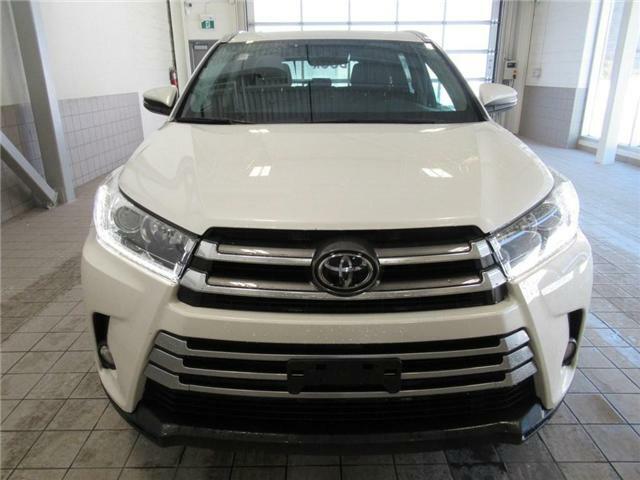 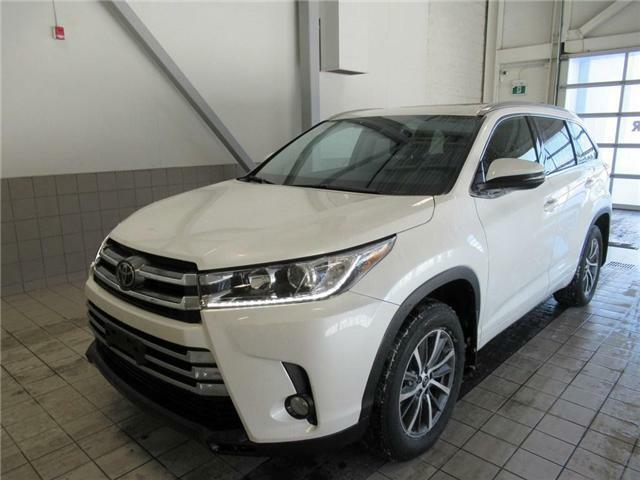 Give your family the security, comfort, and style that can only come from our Certified 2017 Toyota Highlander XLE 4WD brought to you in White! 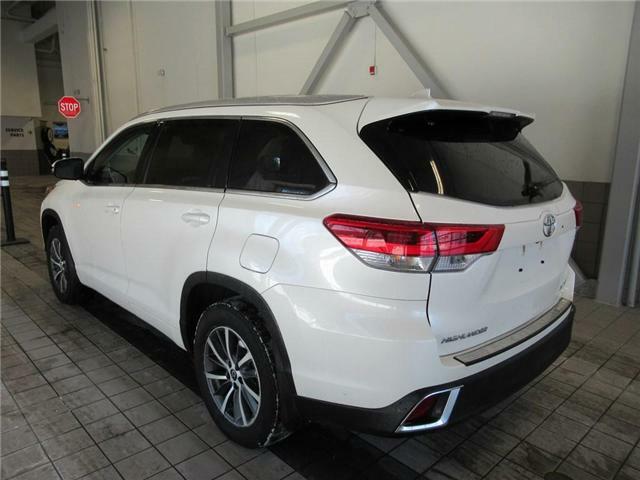 Powered by a 3.5 Litre V6 that offers 295hp while connected to an innovative 8 Speed Automatic transmission that provides for brisk acceleration and a smooth ride everyone will enjoy. 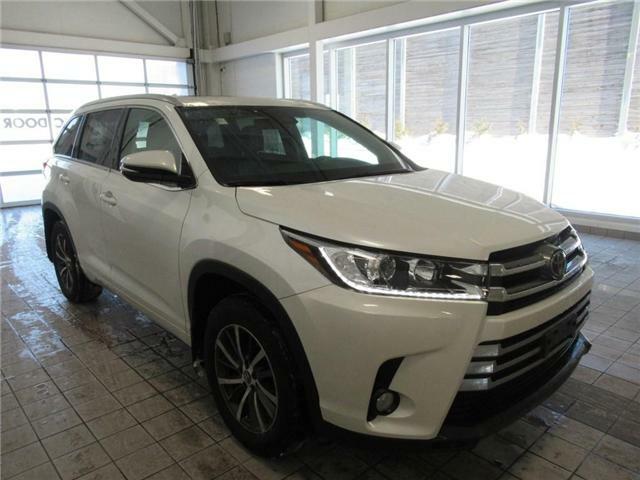 This Four Wheel Drive delivers near 9.05L/100km on the highway and looks impressive with its redesigned headlights, and prominent sunroof. 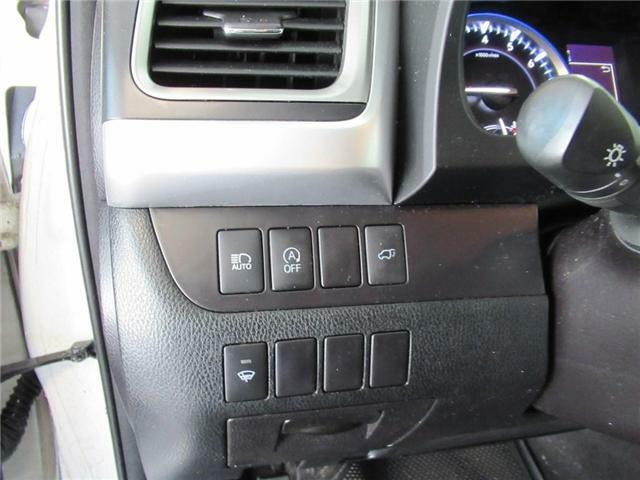 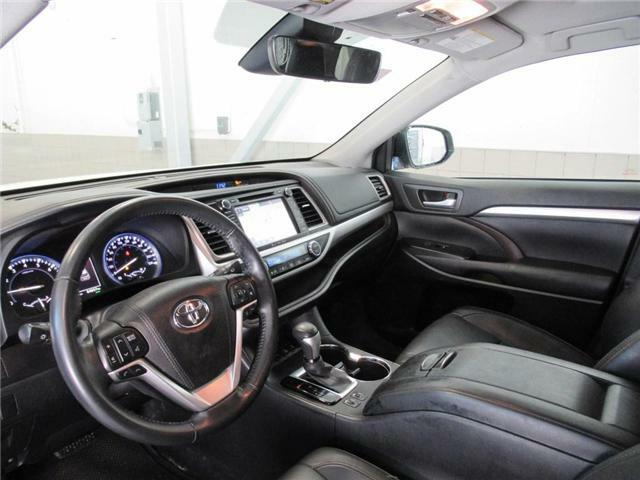 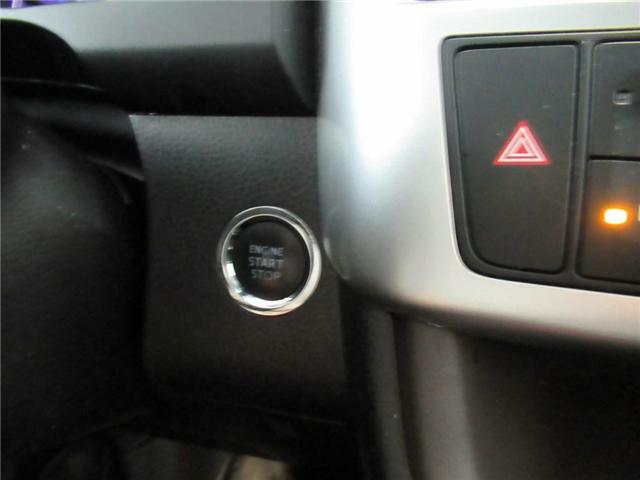 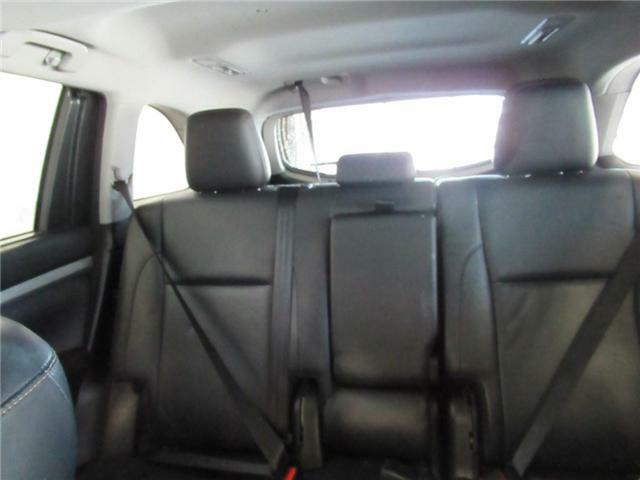 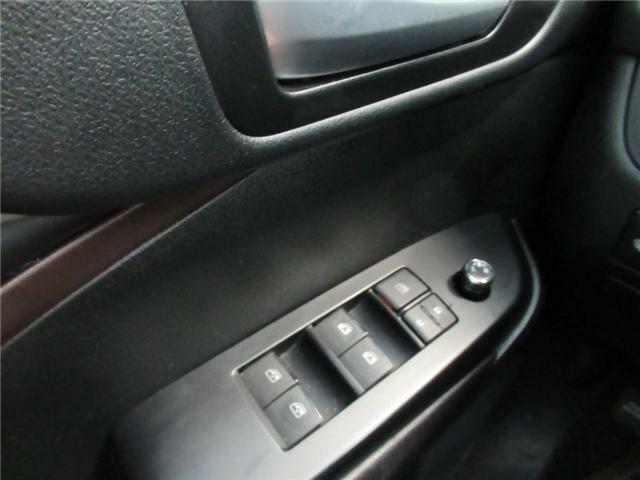 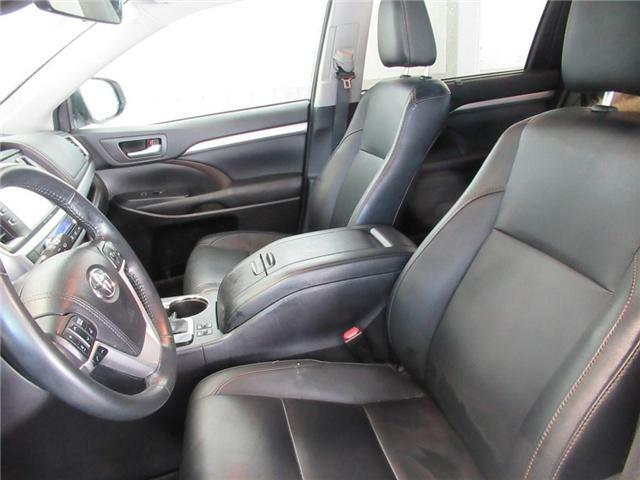 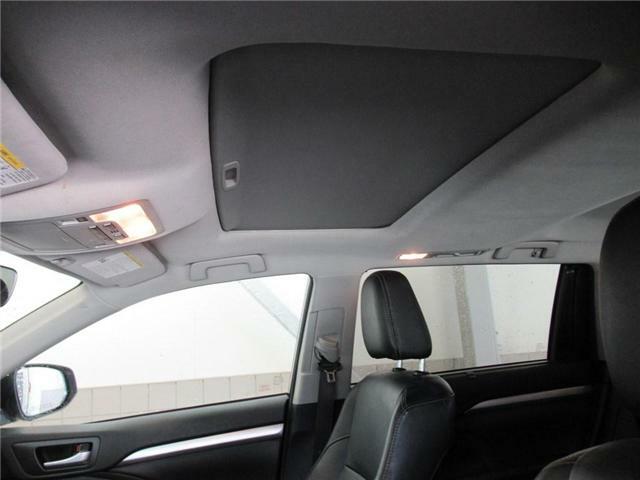 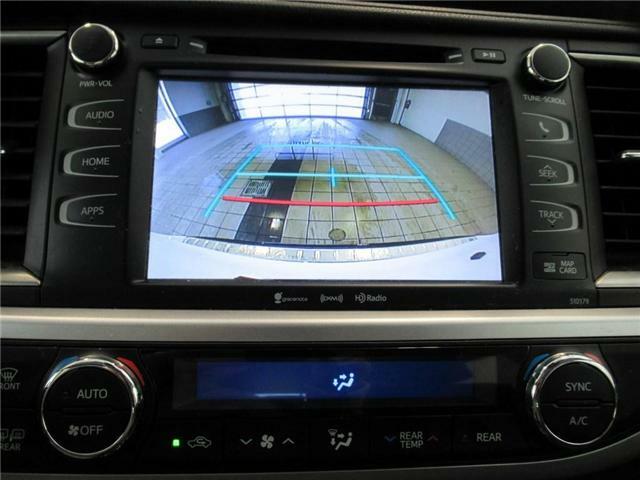 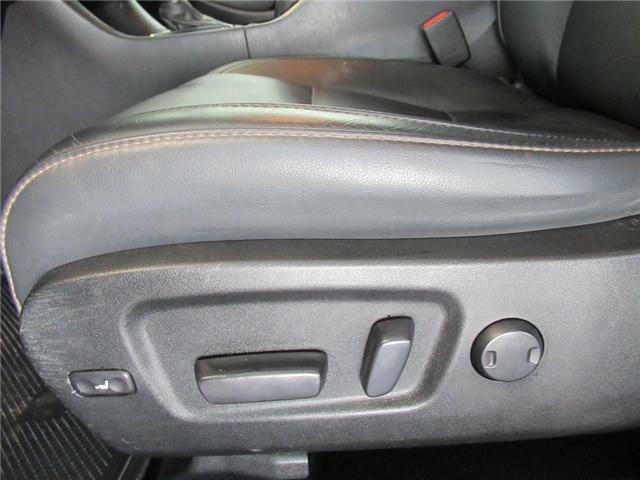 There's plenty of space for everyone in the cabin that features leather-trimmed front seats, large sunroof, three-zone automatic climate control, a power liftgate, push-button start, and a backup camera. 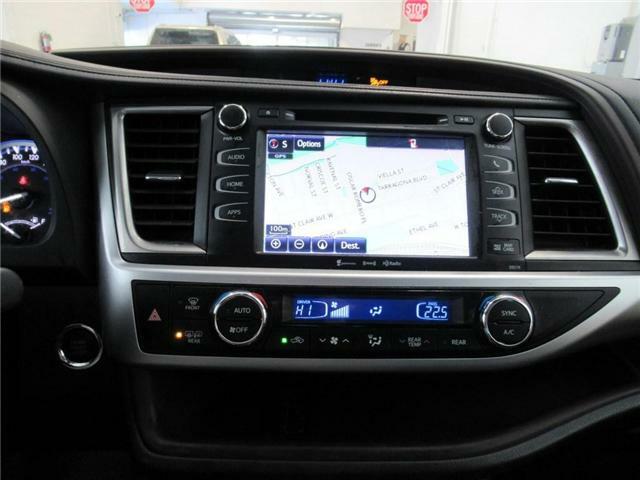 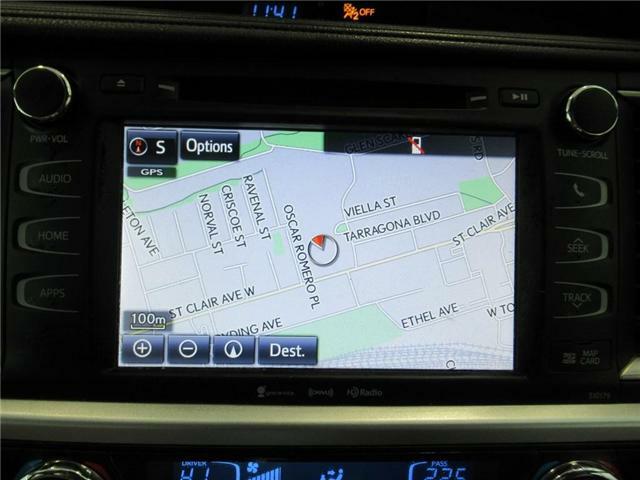 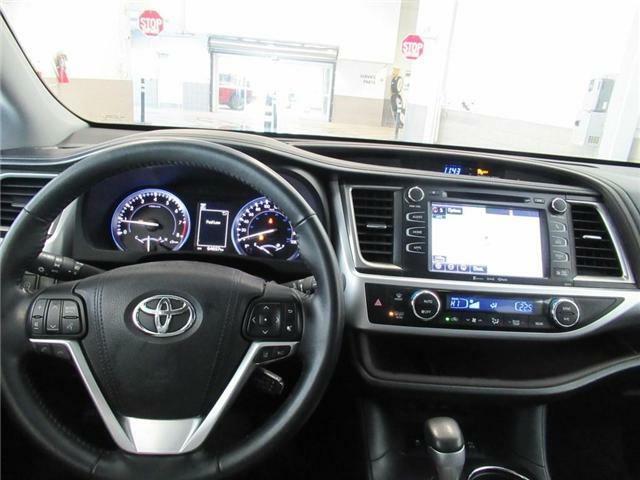 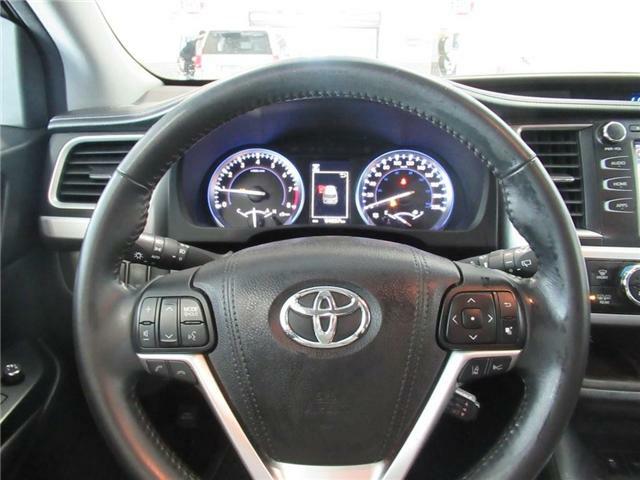 Premium Audio is on board with its touchscreen display, a navigation system, HD radio, available satellite radio, Bluetooth, and 5 USB ports, so staying connected will be simple, safe, and comfortable.